and sitting in the shade. I know a certain someone, who shall remain nameless, who was an avid gardener…in her head. Every spring we receive seed catalogs from Gurneys, and this little person poured over them during the relentlessly gray months of a Nebraska spring and plan. There would be multiple garden diagrams with different configurations to get the most out of the space she had. Meticulously, she would analyze the different seeds available for each species and then make an accurate decision on which to purchase. After consulting the Farmer’s Almanac, she would create a detailed calendar that would be most gardener’s dream schedule which detailed when each vegetable seed and flower would be planted while notating the expected harvest. In April, the garden was a masterpiece on paper, but come the dog days of August it grew into an unruly jungle that didn’t bear fruit up to its potential. Why? Because somewhere between the planting and the harvest the garden wasn’t cultivated. Diligent attention and work are necessary to produce fruitfulness in the soul as well as the garden. Let’s be honest, sometimes we get so carried away with the planning of our spiritual garden with just the right Bible studies, the perfect pen, the most exact translation of a Bible, even the science of when the best time to have Quiet Time is that we don’t get around to actually doing it. 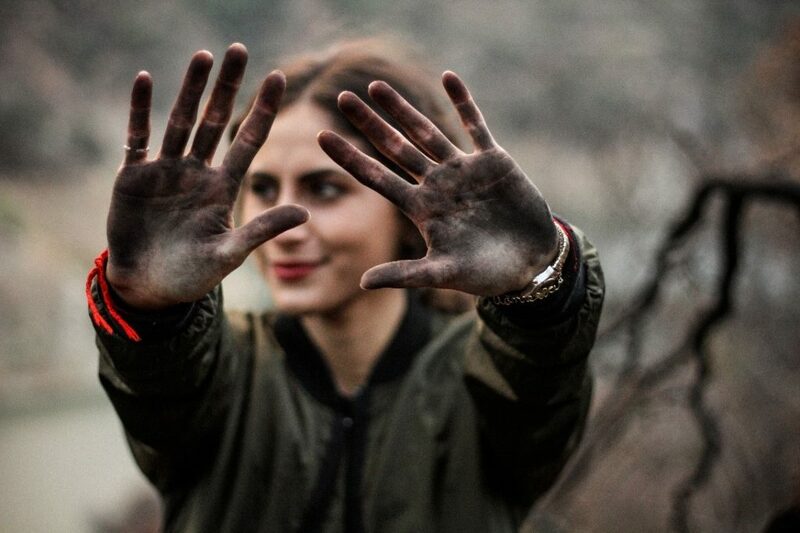 Sadly, our hands never get dirty with the day-in-day-out soul gardening of soil preparation (your heart), seed choice (the Word), weeding out sin and drawing water from the Well that never runs dry. Today, I want you to consider four major components to cultivating fruitfulness in the garden of your soul. But Honey, you are going to have to dig. I could do it for you…but it’s time for you to get a bit of spiritual dirt under your manicured nails. What needs to happen for your dirt to be plowed up and ready to plant? Seed – Read Matthew 13:1-9 again. How many different types of “seed” are used? How are you choosing what you are planting? Weed – Read Matthew 13:1-9 another time. What happens to the fruitfulness of the plants? Name the weeds in your garden. What does Water promise to do for your soul garden? Now, take a good hard look at your hands and make sure you are cultivating spiritual fruitfulness! If you are looking for a way to cultivate a daily quiet time, check out our Selah Series here. P.S. The want-to-be gardener I mentioned, the one who shall not be named, has grown into a masterful gardener. Each year she plants and harvests several abundant crops of herbs, vegetables, and fruits she cultivates for her Texas family in a well thought out and tended a garden of her own. I think her hands are one of her most beautiful features because they love my grandsons, feeds her family and cultivates beauty wherever she goes.